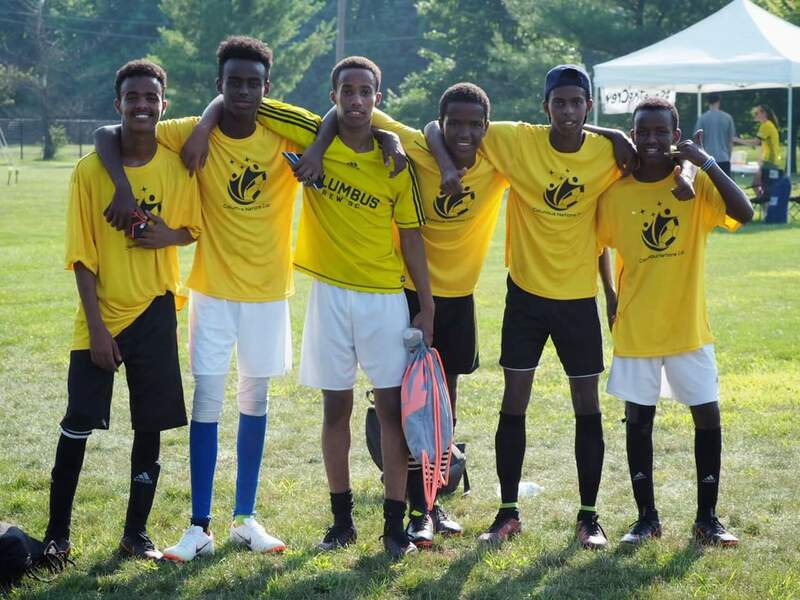 On Saturday, July 14, 2018, the champs were crowned in the inaugural Columbus Nation’s Cup, a soccer tournament and festival benefiting the Community Refugee and Immigration Services (CRIS) Community Connectors Mentorship Program. With support from IGS, Save The Crew business ally CoverMyMeds, Big Lots Foundation, Sapperton Advisors, Two Dollar Radio HQ, and Columbus East FC over 150 athletes of all ages took to the Columbus East Soccer Association (CESA) fields at Easton to compete for the championship cup in their respective divisions. Family and friends gathered at the fields to cheer on the players and true community connections were made. Continue reading Columbus Nations Cup Champs! 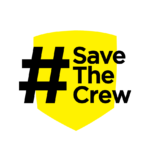 First and foremost, I want to give the biggest shoutout and thank you to John Zidar, the Creative Director & Lead Designer of Save The Crew (STC). He coordinated the logistics and painting of this mural and was there every step of the way with a helping hand. I also want to thank everyone else who volunteered their time to help paint: Morgan, Ethan, Alexxa, Chris, Jonathon, and The Dunaway Family (Beth, Spencer, Becky, and Ike). Thank you to Mike Kuhn for providing paint supplies and Jeff Zidar for the equipment and tools. 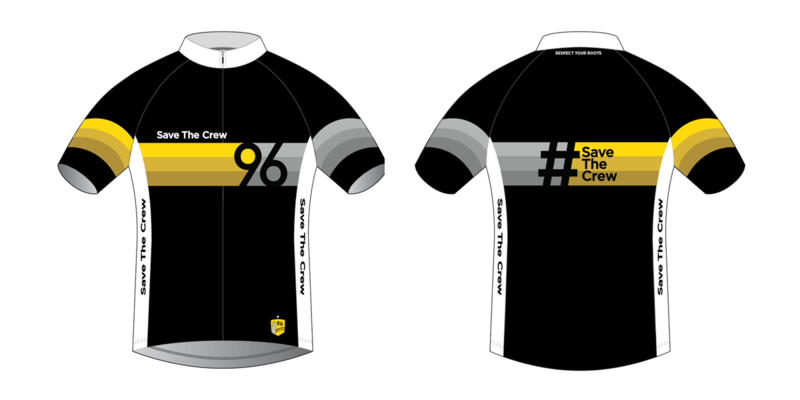 Lastly, a huge thanks to Save The Crew business ally Land-Grant Brewing Company for allowing us to create this and for hydrating us throughout the process! 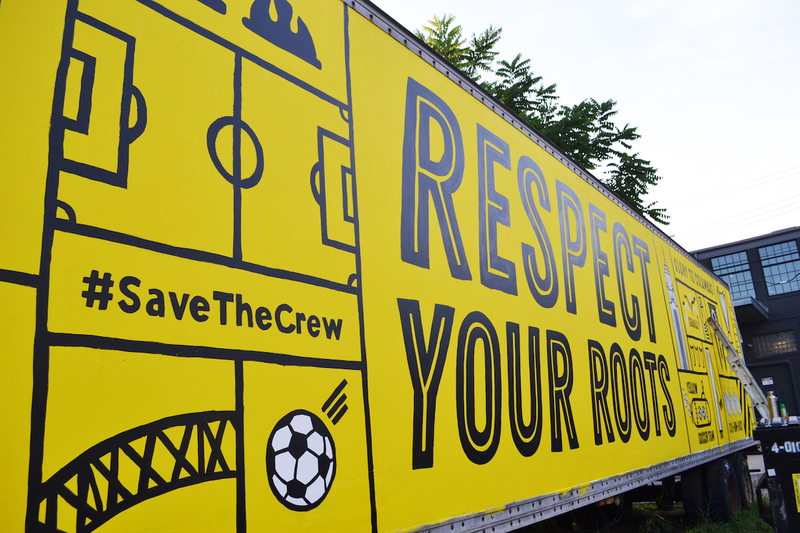 Saving the Crew is about more than soccer. It is also about community and love for our amazing city. It is about coming together in a time of turmoil and working together to better our city and community. 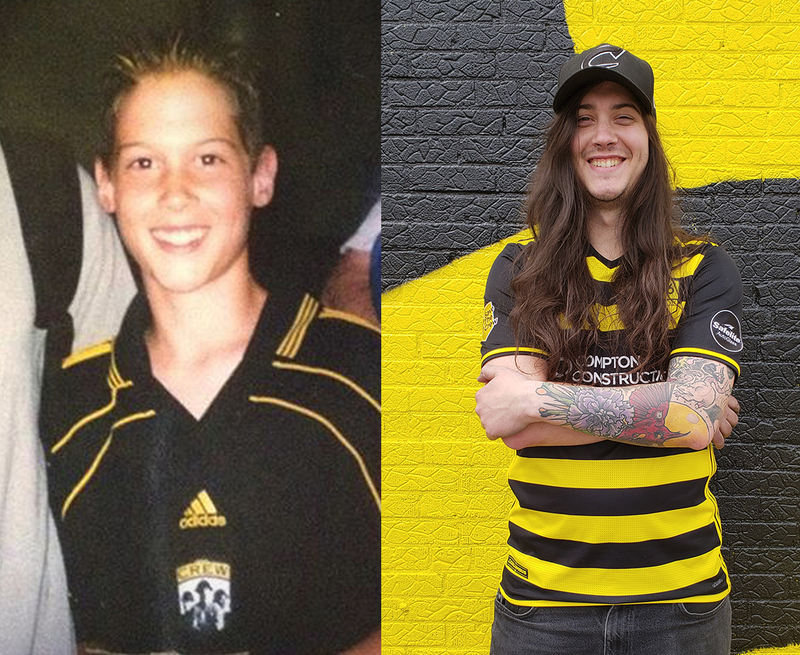 As a supporter of the Crew since 1996, it is hard to remember a time in Columbus without them. It also is hard to imagine what soccer would be like in Columbus if the team had never existed. 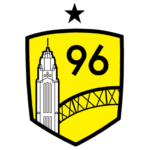 From being the spiritual home of US Soccer, to Dos a Cero victories and multiple MLS cups and All-Star games hosted in town, having the Crew here in our city has helped put Columbus on the map internationally. 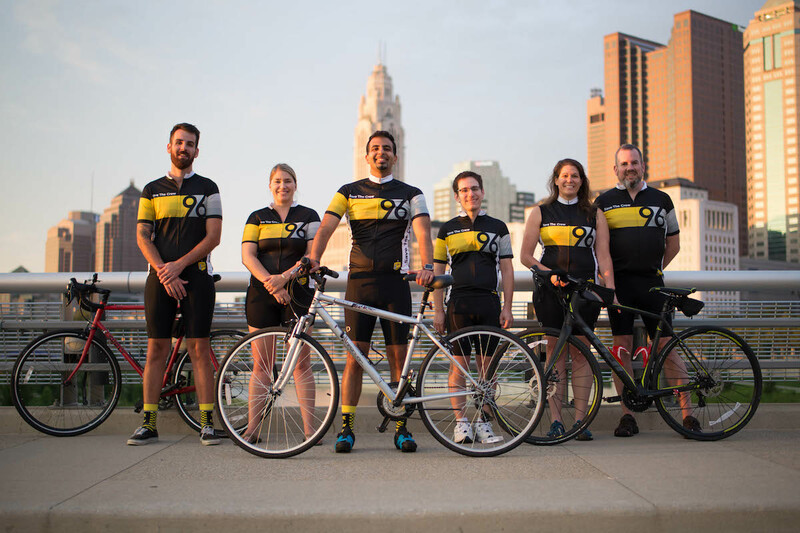 For many people in Columbus, Saturday and Sunday are the weekend. Days off. Days to relax, reflect on the week, and enjoy time with family and friends. 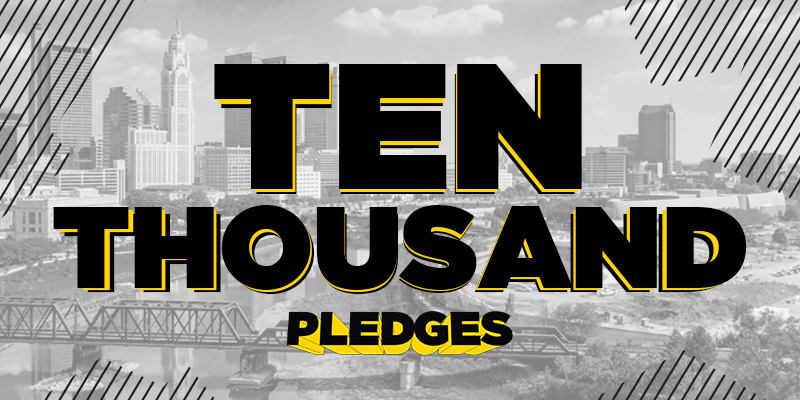 For #SaveTheCrew, weekends are not days off, but days on. Our team is fighting to keep our team 7 days a week, and this past weekend was no exception. On Saturday morning, several volunteers woke up early to spread the world to Columbus’ Hispanic community at the Westland Flea Market on W. Broad Street. 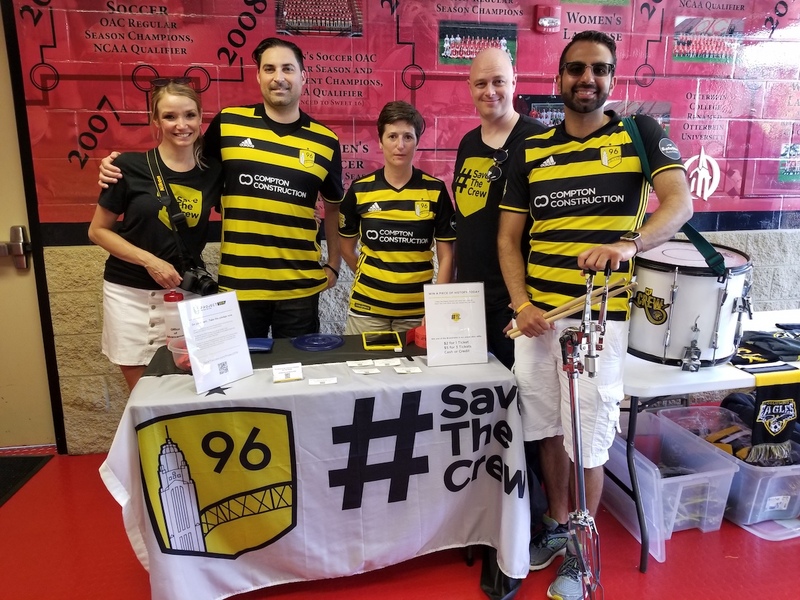 Volunteers raffled off tickets to an upcoming game and shared information about Project 2019 and all the latest news from SaveTheCrew — todo en español.